The new patent pending MotherLode Mat ™ is a unique mat that requires some understanding. 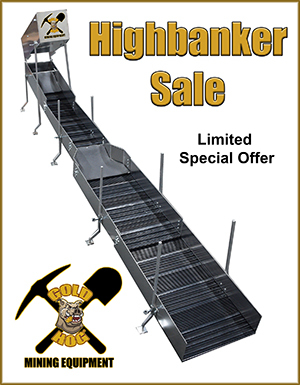 This mat was first designed for commercial ops to be installed at the end of sluice runs to help catch fine gold. 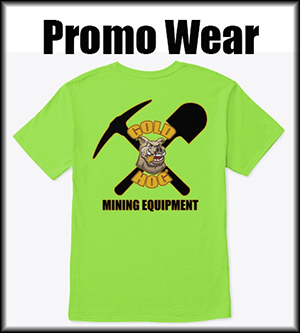 However we know it will be VERY useful in other prospecting equipment. UPDATE: Just fished the video below. VERY IMPORTANT: The Motherlode Mat™ should NOT be considered a PRIMARY capture mat. It has no flow interruption (riffle style grooves) like the Talon Mat. 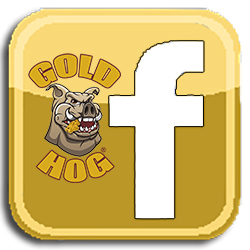 Therefore if you have high water speed, and high feed rates, larger gold can FLIP or ROLL down it. 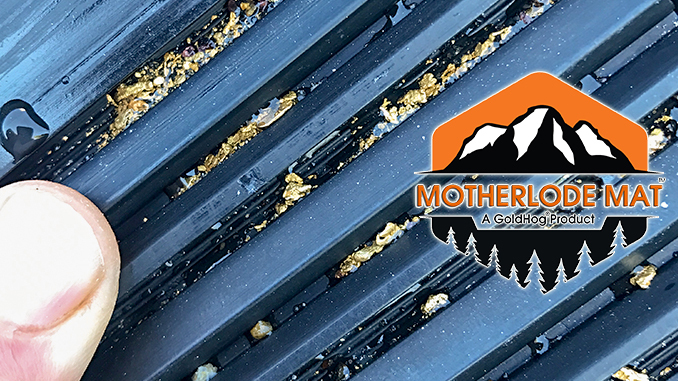 The MotherLode Mat™ is designed to go at the END of a sluice to help capture FINES that may be lost due to heavy feed rates, thick slurries, or turbulence. For MOST people… this is what a well tuned mat should look like. The mat was designed to have VERY little turbulence, almost none, but at the same time be aggressive on the exchange. Not easy to do. This helps in the capture of VERY fine gold that normally escapes many sluices. The mat has two basic “grooves”. Groove #1 is more of a traditional drop groove with a quiet exchange pattern. Groove #2 is a more OPEN and ACTIVE groove which is very exposed to the water flow. This “imbalance” ensures that a capture zone is always open and allows for the capture of a variety of sizes of gold from the 1/8” to 300 mesh gold.This is shown in the picture below. Click to enlarge. The tuning can be done visually by inspecting the two grooves. Groove #1 should be roughly ½ to ¾ full of black sands. Groove #2 should only contain gold, lead, or other heavies. This is the NORMAL exchange setting. However, if ops have the option for two levels, the second level should have more material in both grooves. Testing is still ongoing on other equipment such as dredges and other deep water sluices, but we have no doubt it will become a vital matting for most gold recovery operators. The mat is GREAT for ops with thick slurries that steal precious fine gold. 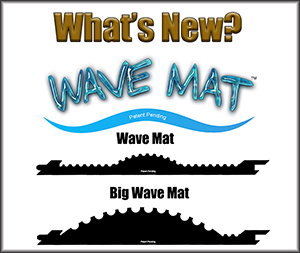 The mats are sold in our normal 6” x 36” cut to fit strips or in our pre-made 36” x 48” commercial mats. Facebook Live Video shot while testing.